The person who is truly humble before God must also humble before God’s Word. As we search through the Scriptures, we must allow them to search us, to sit in judgment upon our character and conduct. 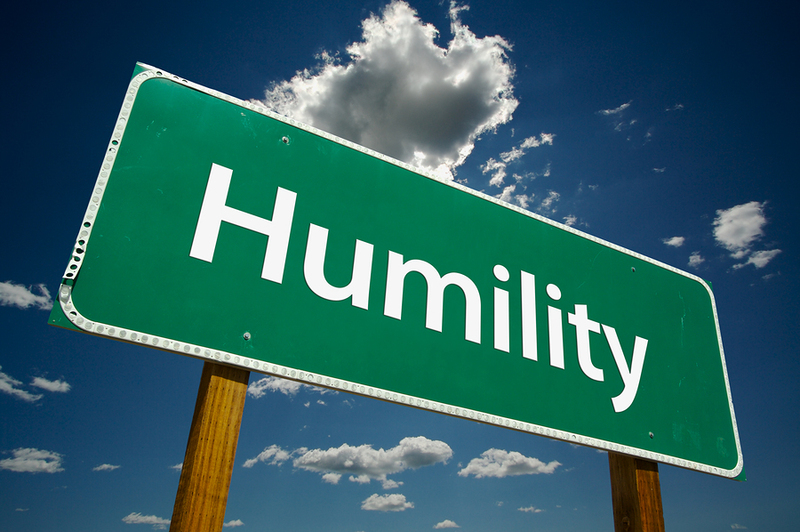 Humility applies our own talents and achievements. “Every good and perfect gift is from above,” (James 1:17).Credit always belongs to God, not us. It is by His grace and love that we have these achievements. Humility before God transposes to other people. This means allowing ourselves to be teachable and open to correction as well as serving one another and putting one another above ourselves.